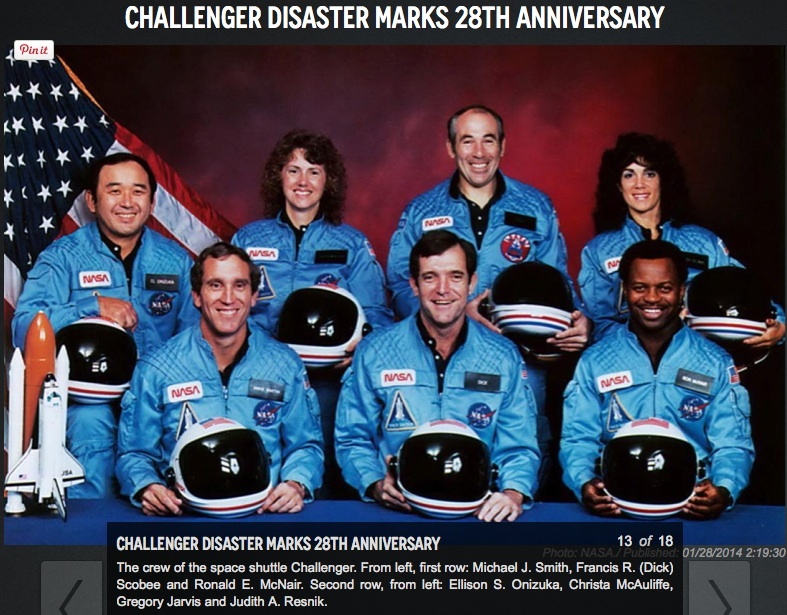 Joan Rivers tribute: funniest woman in America, on January 28, 1986 while guest-hosting "The Tonight Show Starring Johnny Carson," shows class in handling the Challenger disaster. 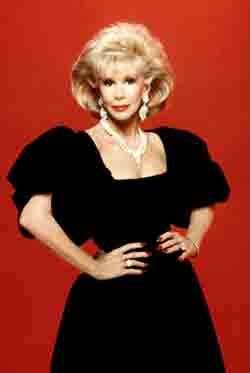 Joan Rivers, R.I.P. 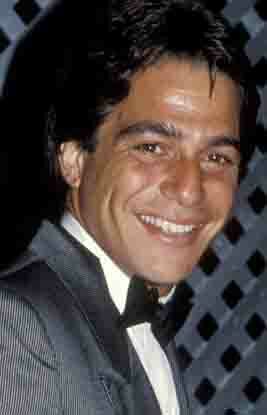 (June 8, 1933 – September 4, 2014). and introduced a comedienne as "the second funniest woman in America,"
"Who is the funniest? Joan Rivers?" No other name was ever mentioned. Traditionally, the two weeks before I teach my seminar "Topical Monologues: 11 joke formats,"
I daily monitor many a TV Talk show host's opening monologue for topical jokes to find the day's hottest topic. 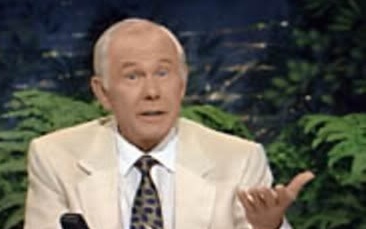 Johnny Carson did a sketch about a weatherman who keeps denying that the drought is over. the roof begins to leak. At first, it is just a dribble. By the end of the sketch, the weatherman is drenched. The Audience can even hear the rain drops hitting his microphone. Of course, he continues to deny that the drought is over. Carson adds a whimsical dimension by cracking up, unable to finish the sketch! 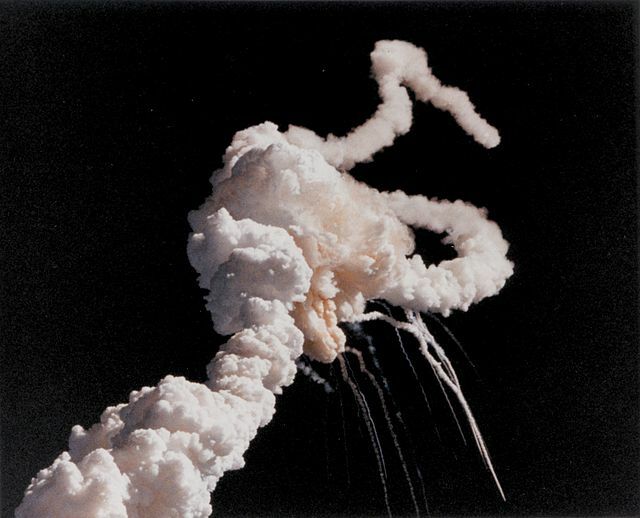 January 28, 1986 the space shuttle Challenger blew up moments after its launch. 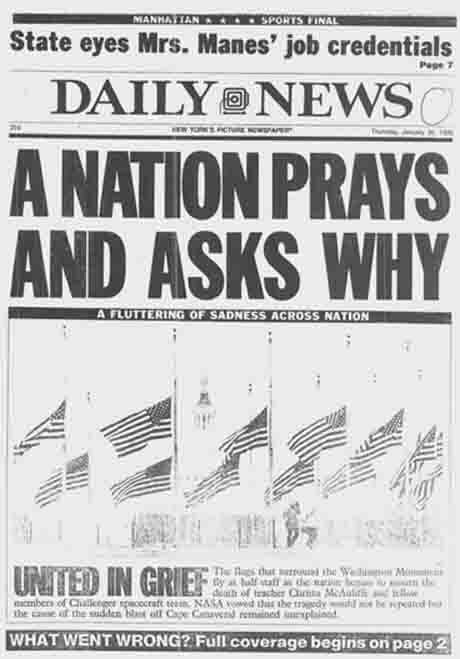 The nation mourned the untimely death of the astronauts. 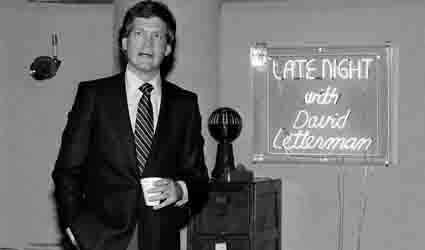 But that night, Joan Rivers was guest-hosting "The Tonight Show Starring Johnny Carson"
and David Letterman hosted his own show "Late Night." Rivers wisely began the show by skipping the opening monologue, and replacing it with a sincere eulogy. But she kept her perky character in tact as she personified a saddened but not beaten populace. •all jokes were aimed at themselves and nothing else. Then, she closed the show with another firm eulogy. followed by some very lame Super Bowl football jokes. He played his character without his usual energy, seeming defeated by the day's events. He appeared to be avoiding the subject after acknowledging it. he just thanked the audience "for helping us get through the show tonight." It was an unusual step down in class for this brilliant comic. Page created: Saturday, September 13, 2014, 3:22 pm PST and updated: Sunday, January 6, 2019, 10:40 pm PST.